England 1381 - the Black Death has ravaged the country. The poor have never been poorer, the rich never wealthier. On the throne is the boy king Richard ll, in a country ruled largely by his uncle, John of Gaunt. The government coffers are almost empty so there is to be a Poll Tax, but the poor refuse to pay and demand a fairer distribution of wealth. Hundreds of peasants plan to march to London. In a corner of Norfolk, a handful of men, led by Geoffrey Litster, join them. 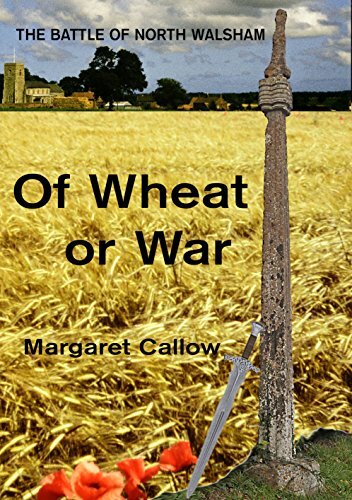 One of them, Ranulf Fuller is a reluctant warrior who only agrees on the promise the protest will be friendly, but can an uprising led by Wat Tyler and the Fighting Bishop ever be that? What begins as a peaceful march ends in a fight for survival.